I am all about some New Year goals. Two years ago in January, my husband whisked me away to a tropical vacation in the Dominican Republic. It was our first New Year married and I must say, I am rather fond of a beach vacay in January (wink, wink Jonathan). It was pretty smart on my husband’s part too, because we took some time to evaluate our finances + create a budget for the year. That sort of conversation goes much better for everyone involved under palm trees, and with a fruity drink in my hand. Last year, we did a weekend at this beautiful property in Georgia called Barnsley Gardens. It’s a little slice of heaven. This year we are doing a staycation, which is great because no matter where we are, it’s a pretty special tradition. Taking a little time at the beginning of the year to reflect on the year you’ve left behind and make new goals for the one ahead. As most do, I will take some time to evaluate my health and make goals for the new year. 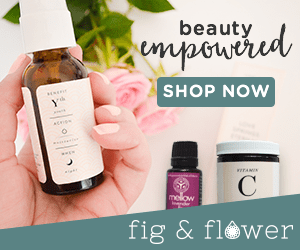 I love this natural beauty journey and I am eager to learn even more in 2017! I hope that we will all make a goal toward a less-toxic, natural lifestyle. Here are a few recommendations that will jumpstart your green beauty journey! I love what Beautycounter is doing to create a movement towards safer cosmetics in the US. They have banned over 1500 toxic ingredients from their products, while the US has only banned 11. They have superior standards and the products are just gorgeous! Our Favorites Gift Set is a whole new skincare regimen for 2017! 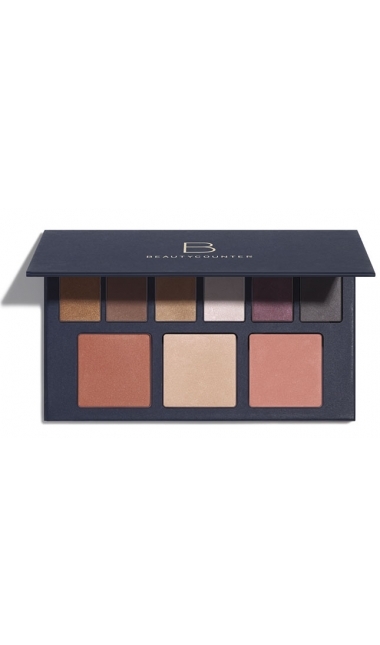 Winter Warmth Palette is a gorgeous, neutral palette with everything you need for an every-day look. This Luminous Nudes Gift Set is stunning. These are my everyday lip products and I just LOVE the packaging! The Cleansing Balm is one of my all-time favorite products. You need this in your life. My blush and bronzer all in one place? Yes, thank you. I love this Mascara. It turns my barely-there eyelashes and gives them length + lift. Beautycounter worked really hard on this formula and it shows. So good.